After a career as a mathematics teacher, Richard Deets became the Vice President – Membership of the CSPS in the fall of 2012. 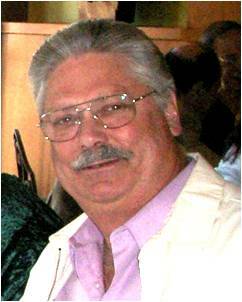 He also serves on the Board of Directors of the Livermore Valley Opera and the City of Dublin’s Heritage and Cultural Arts Commission. His poems have appeared online in a variety of milieus. They include “Christina’s Courage,” “I Desire You,” “We Sailed on with Happy Hearts”, “I Want to Cuddle You,” and many others. Still effectively serving as a teacher, Richard’s published articles on poetry include The Elements of Poetry online at FamilyFriendPoems.com. 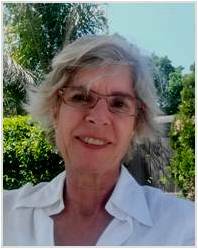 Nancy Cavers Dougherty recently joined the CSPS Editorial Board; she is the editor of the second issue of 2014. Originally from Massachusetts, her interest in the arts has led her to watercolors, ceramics, snow sculptures, and most recently poetry and collage. She is the author of three chapbooks; Tape Recorder On, Memory In Salt, Levee Town and a collaborative work, Silk. Her poetry has appeared in descant, Language and Culture, Compass Rose, Westview, Big Scream, The Pinch and other journals as well as several anthologies. She has served on the Sonoma County Poet Laureate Committee as the 5th District representative. She holds a Masters Degree in Public Administration from Sonoma State University and works as an advocate and supporter of several local organizations, with a focus on mental health and art therapy programs. Most rcently, she has edited the fourth issue of the CQ for 2017 (Vol. 43, No. 4). 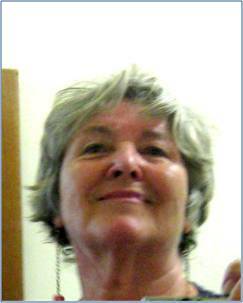 Terry Ehret is the author of four collections of poetry, most recently Night Sky Journey. Her poems and poetry books have won a number of literary awards over the past several decades, including the National Poetry Series and the California Commonwealth Club Book Award, and four Pushcart Prize nominations. 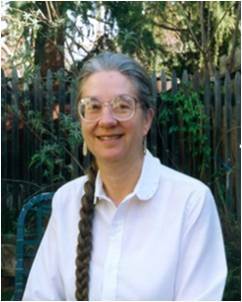 Her work has appeared in numerous journals and anthologies. With a BA from Stanford and an MA in Creative Writing from San Francisco State, she has taught college and private seminars on poetry and writing for many years and presently offers workshops at the Sitting Room, a community library in Penngrove, California. Terry is one of the founders of the Sixteen Rivers poetry publishing collective in the San Francisco Bay Area; from 2004-2006 she served as Poet Laureate of Sonoma County, where she teaches writing. In the summers she leads writing-travel programs in Ireland, Wales, and Tuscany. 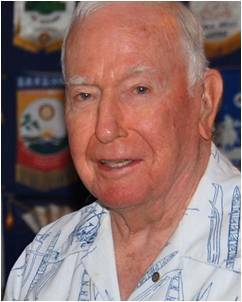 John Forrest Harrell first published poetry as a sophomore at Harvey Mudd College and has occasionally done so over the decades since. A retired program manager and engineering executive, he continues to feed his interests as an Austrian School economist, a Celtic Catholic theologian and an information scientist. Dr. Harrell’s poems have occasionally appeared in the CQ over the better part of the last three decades; The Hand of the Midnight Moon, a collection of his poems, was published in March of 2017. He has served as the Treasurer of the CSPS for more than twenty-five years, as an editor, a proofreader and as Managing Editor (with Pearl Karrer) of the CQ. Since June of 2012 he has also served as the acting CSPS President. Most recently, he edited the third issue of the CQ for 2017 (Vol. 43, No. 3). 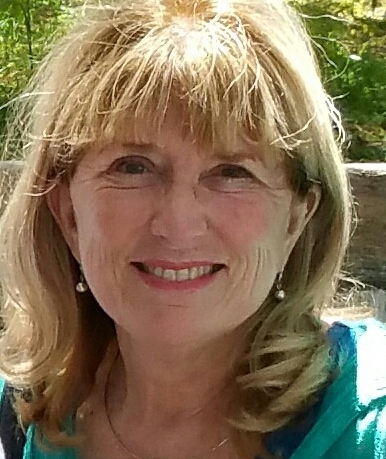 Maura Harvey is a bilingual poet, author and artist who has lived in California since 1950. She holds a Ph.D. in Latin American Literature from UC Irvine. Her poetry in both Spanish and English has appeared widely. Dr. Harvey is a founder of Taller del mar, a monthly poetry workshop with members from Tijuana and San Diego. She feels very proud to have published a poetry anthology in Barinas, Venezuela, in 1993 and to have been able to meet Venezuelan and Cuban poets personally while travelling in those countries. She has exhibited her art in many venues in California and had a show in Instanbul, Turkey, in 2006. She joined the editorial board of the California Quarterly in 1999, editing many issues and serving for years also as Secretary of the CSPS and as the CSPS Annual Contest Chair. Most recently, she edited the second issue of the CQ for 2017 (Vol. 43, No. 2). After a background/career in microbiology and music, augmented with creative writing and two-dimensional art, Pearl Karrer teaches piano, exhibits art in juried shows and writes poetry. Her poems appear in many journals such as Slant, Visions-International and The Comstock Review. They are featured in many anthologies, most recently the coffee table book, Room to Breathe, The Wild Heart of the San Francisco Peninsula and No, Achilles. Her collections include Weathering, The Thorn Fence and Balanced Between Water and Sky. Joining the editorial board of the CSPS in 2002, Pearl has edited a number of issues of the CQ, as well as serving as a proof reader and maintaining the cover art library for the CQ. As of 2013, Pearl has served with John Harrell as the Managing Editor of the CQ. Most recently, she is the editor of the second issue of the CQ in 2015, Vol. 41, No. 2. Ute Margaret Saine was born in Germany. After a Yale Ph.D. in French and Spanish, she taught languages, literature, and culture in California and Arizona, as well as writing and translating poetry in five languages. Since 1991, she has been a board member of the CSPS and a CQ editor since 1994. She also edits the CSPS Poetry Letter included in each CQ mailing and served formerly as the CSPS Annual Contest Chair. Her poems have appeared in many journals here and abroad. She has published three books of poetry in English – Bodyscapes, Words of Art and Lit Angels – as well as six haiku chapbooks in five languages. Three books of poems and a Postwar childhood memoir have just been published in Germany – Das Flüchtige bleibt (The Ephemeral Remains), Das Weite suchen (A Yen to Travel), Atem der Stille (The Breath of Silence), and Das ungeschickte Kind (Awkward Child). Searching for Bridges is a bilingual English-Arabic book of her poems edited by poet and critic Nizar Sartawi. Saine’s poems in Italian are being published in 2017. She has edited many CQ issues, most recently Vol. 40 No. 1, Vol 41 No. 3 and Vol. 43, No. 1. 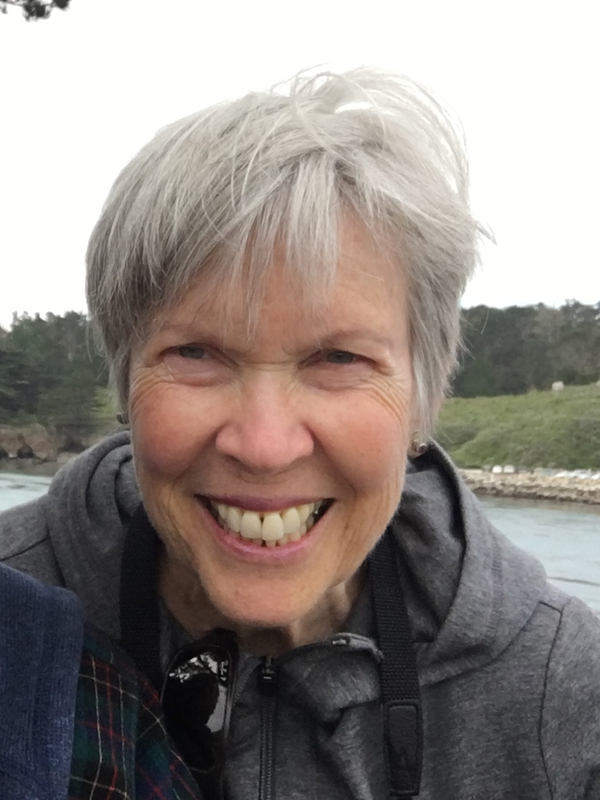 Joyce Snyder, after retiring from a career as a nurse clinical specialist in mental health, now has more time to pursue her interest in poetry—taking an adult education class, joining a weekly poetry salon and attending workshops with Ellen Bass in Santa Cruz. She’s a docent at Tor House in Carmel, the home of Robinson Jeffers. She likes nature hikes and watching her grandchildren grow. She enjoys reading the California Quarterly and appreciates their publication of a few of her poems. 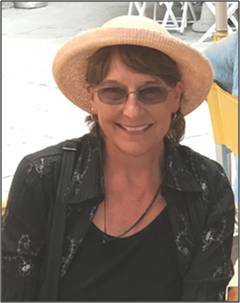 Joyce joined the CQ Editorial Board and began serving as the CSPS Annual Contest Chair in 2016. Maja Trochimczyk is a Polish American poet, music historian, photographer, and author of six books on music, most recently Frédéric Chopin: A Research and Information Guide. Dr. Trochimczyk’s seven books of poetry include Rose Always, Miriam’s Iris, Slicing the Bread, Into Light, The Rainy Bread, and two anthologies, Chopin with Cherries and Meditations on Divine Names. A former Poet Laureate of Sunland-Tujunga, she is the founder of Moonrise Press and Board Secretary of the Polish American Historical Association. Hundreds of Maja’s poems, studies, articles and book chapters have appeared in English, Polish, and in translations. 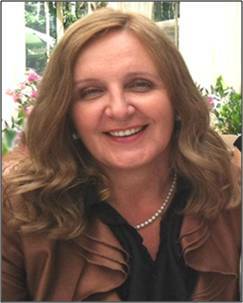 She has read papers at over 80 international conferences and is a recipient of many honors and awards from Polish, Canadian and American institutions, including the American Council of Learned Societies, the Polish Ministry of Culture, McGill University, and the University of Southern California. A retired builder and developer, Keith Van Vliet is a long time member of the CSPS, serving for several decades as an Editor and as Vice President of the CSPS. Keith and his wife Eileen have also hosted a number of CSPS Board meetings at their home in Glendora over the past several decades. For the past thirty years – since 1983 – Keith has sponsored a group of area writers known as The Valley Poets, meeting for many years in his office and later in the Van Vliet home. He has published two books of poetry in recent years, Amber Eyeshades in 2004 and Painted Edges in 2008, as well as a book of photography and poetry, Perception’s Journey in 2006. Keith has edited a number of CQ issues, the most recent of which is the first double issue of 2012 (Vol. 38, Nos. 1 & 2).